The first could be abstract, and the second probably not, but I wasn't sure where to place these, and they seemed to go together. 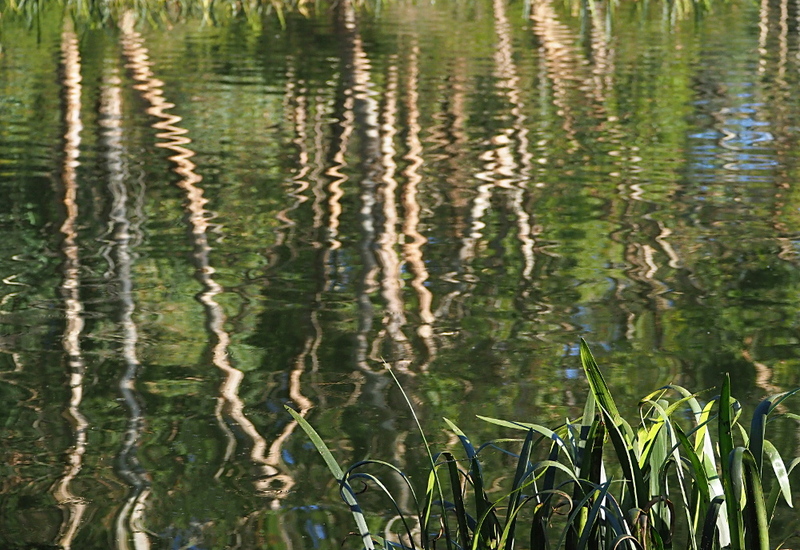 Reflections of trees in water. 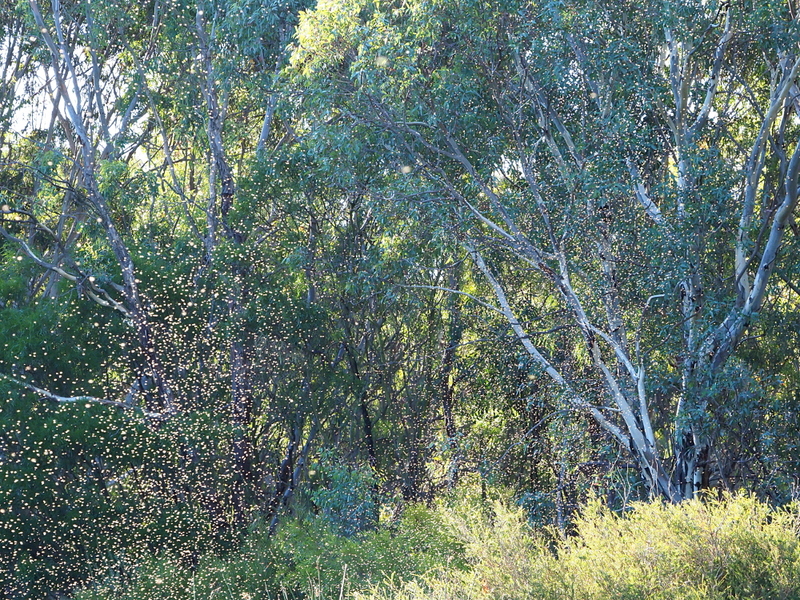 And a swarm of flying insects. Just what I thought Ernst.